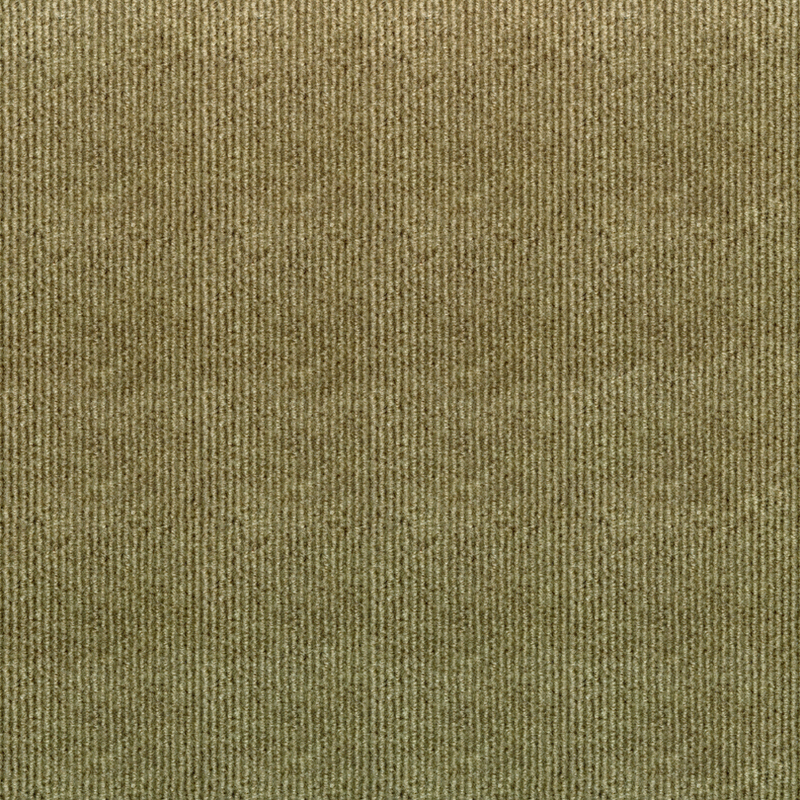 Who wouldn’t love the versatility of 26 Color Taupe of the Trafficpro wide Wale Collection? The appeal of this neutral shade can’t be skin-deep as it beautifully blends in any setting offering endless possibilities. In the presence of so many bold options, going back to this earth-tone seems so natural. Prepare to give the hotel space this subtle backdrop and let your imagination run wild with so many possibilities – tone-on-tone minimalism, contrasted with dark neutrals like black or brown, or make it clash with the brightest hues of reds, oranges, greens, blues and yellows. With 26 Color on the floor, “the sky is the limit” when it comes to mixing and matching it with the color scheme, design theme of the interiors and general architectural design. Even its construction, material and resistances will not fail to meet your requirements for hospitality areas. It is stain, mildew and mold resistant. Its solution-dyed 100% post-consumer polyester fiber is eco-friendly and resistant to fading with UV exposure. Being a carpet tile, it is easy to install, clean and maintain. 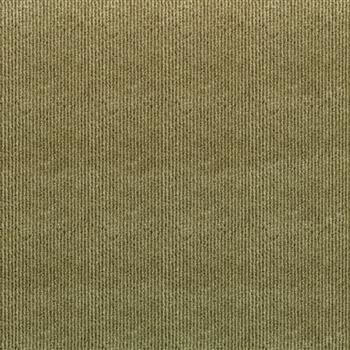 For a more elegant and warmer underfoot in a hotel space, choose the neutral 26 Color (Taupe). It is akin to having a clean canvas where you can make great art of endless colors and possibilities.